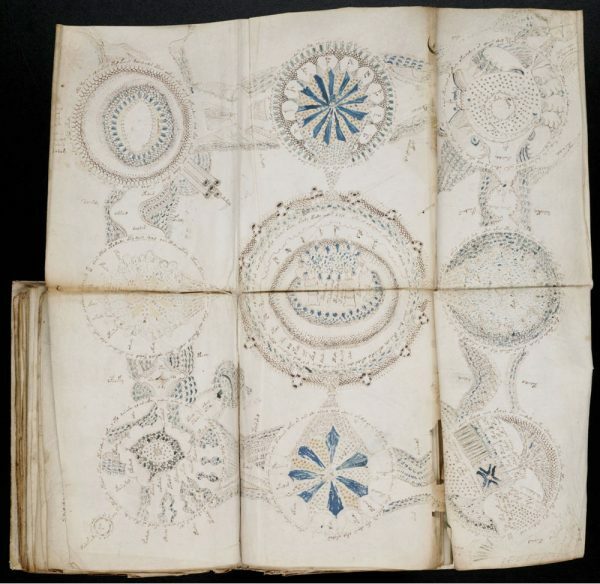 The Voynich Manuscript is one of the most baffling mysteries in the world of books. Its 272 pages, bound together by goat skin strings, are filled with strange illustrations and sprawling messages in an indecipherable language. For years, people have tried to decipher it – but no living person has ever cracked what the words the mean, what language it is written in, or even what the book is meant to be. 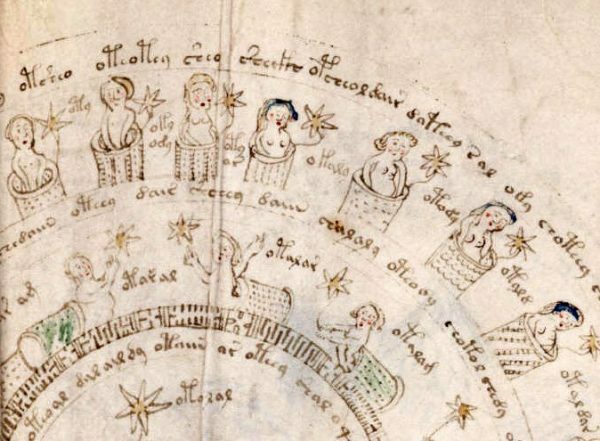 And now, more than 600 years after it was written, it’s finally getting a publisher. A Spanish company called Siloe has taken it upon itself to produce the best replicas of the book it can. This is more than just a hardcover reprint – the company is trying to recreate every hole in pages and every mark of wear and tear on the real manuscript to make the most perfect copies it possible can. Which means that, for the first time in history, you will be able to pick up a copy of the manuscript and try to understand it for yourself. Up until now, the only way to view it has been to visit Yale University’s library of rare books, or to view scans of the pages – but this is the first chance we’ve had to see the book as its actually bound. The mystery behind this book is captivating. The book is written in an unrecognized language that no one has been able to identify. Some people have written it off as gibberish written for a hoax, but it doesn’t seem to be. The language makes repeated use of a set 25-character alphabet that sprawls over hundreds of pages, diagramming illustrations and filling full paragraphs. It really appears to be a full, unique language — which would take an incredible amount of effort just for a hoax. The pictures are just as baffling. 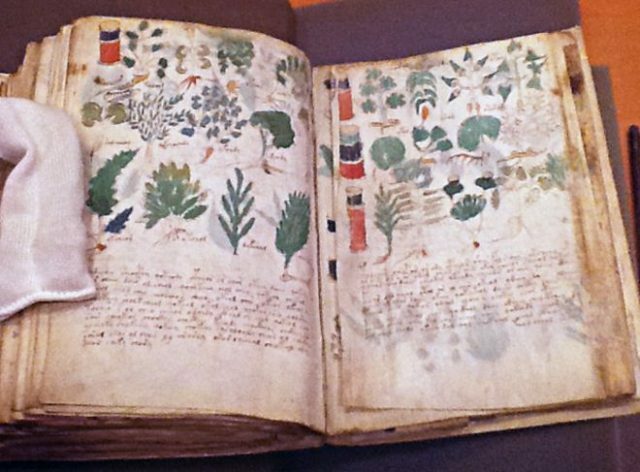 Most of the images look like medicinal plants, so they seem to be a pharmaceutical guide for medieval medicine. The thing is, these plants don’t look like anything on our planet. Most of the plants in the book don’t match anything in real life, or if they do, they have something slight off or wrong about them. 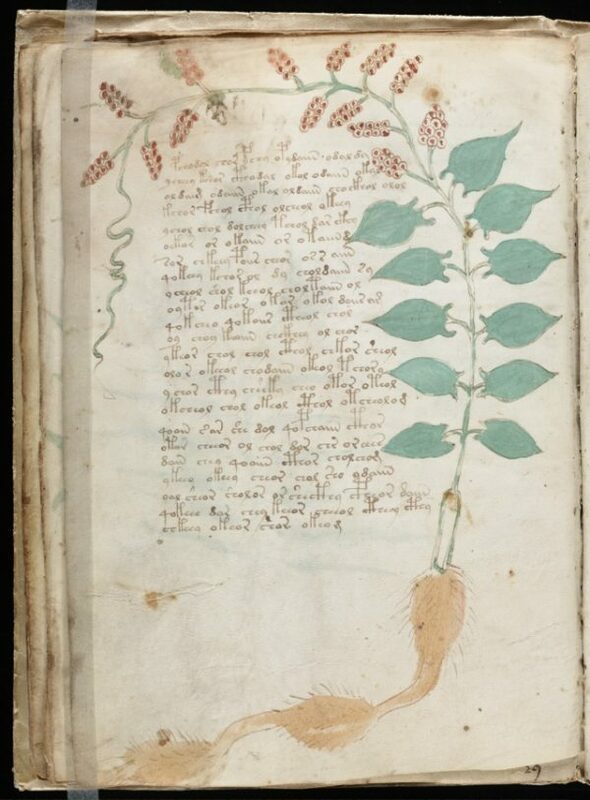 People have been trying to understand what it and where this manuscript came from since the 17th Century without any success. Military code breakers have tackled it and haven’t gotten anywhere. Theories have been thrown out there, some practical and some supernatural – like the idea that it comes from a different world – but nobody knows what it means for sure. Now you have the chance to hold it in your hands and be the one to crack it yourself. The book isn’t cheap – Siloe is reportedly asking for €7,000-8,000 for each copy – but it’d be an incredible thing to have on your bookshelf. You’d be one of a few people to own it, too, since only 898 copies are ever planned to be released.